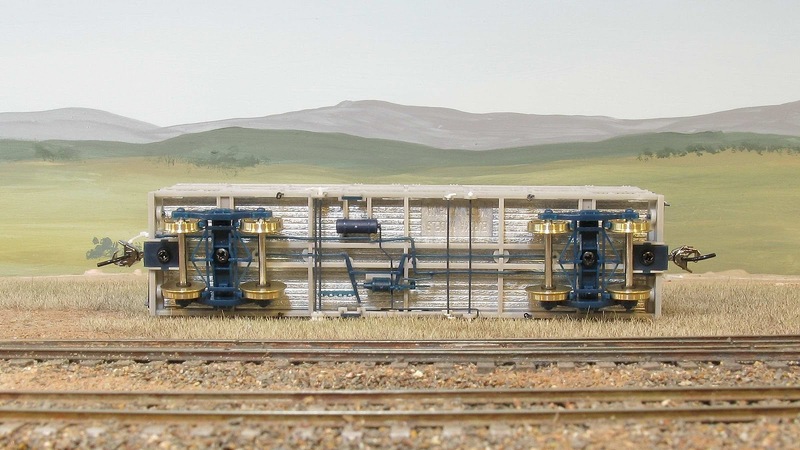 Eureka Models: The BSV - I might have to keep most of these for Werris Creek. The BSV - I might have to keep most of these for Werris Creek. Painted samples of our BSV are now finished and the associated art-work has been forwarded to the factory. There is one minor omission in the samples in that the black version will come with buffers. The factory shoud be able to provide a delivery date shortly. Click on the image to enlarge especially the blue version.